The world of plants is often one of strange beauty and pure wonder. Coming in many shapes and sizes, plants are all unique in some way, yet cacti are some of the most amazing plants in the world. Protected by an outer layer of spines, cacti endure some of the harshest and demanding environments. Relying on their incredible water storage abilities and thick skin to prevent water loss, cacti are hidden deep in the driest deserts and even up in the peaks of some mountains. 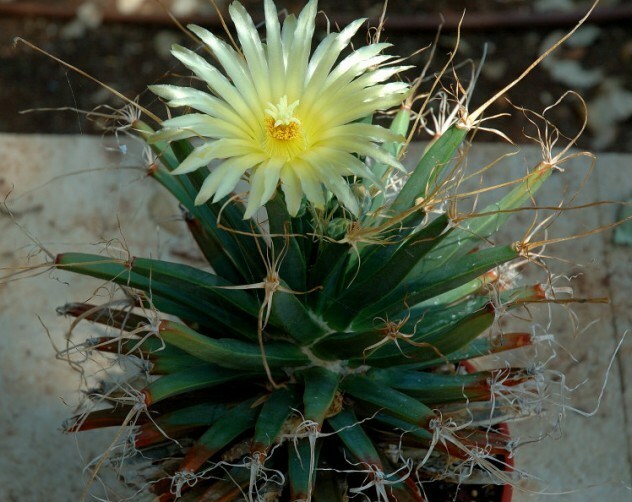 While cacti are certainly unique amongst other plants, some are bizare—even by cacti standards.